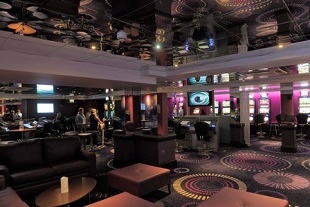 If you are ever in Liverpool and know where West Derby Road is, and then be sure to visit Grosvenor Casino that is big attraction in that part of Liverpool. Besides the gambling you can also enjoy a treat at the restaurant, drinks in the bar as well get a snack in the snack bar and also enjoy live sports. The dress code in force requires members to be dressed in smart casual clothes. 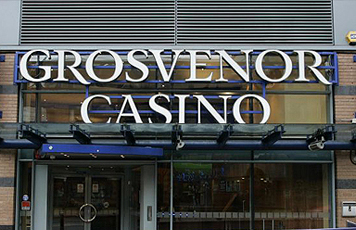 Membership to Grosvenor Casino Liverpool is free if you are at least eighteen years of age and must also be able to provide ID proof or passport the first time you visit the casino.